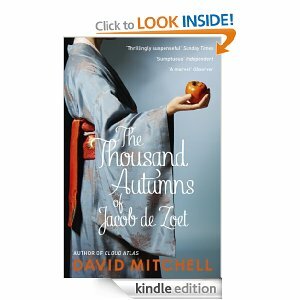 Jacob De Zoet is a naïve man trying to do the right thing. He wears his principles like a jacket and of course the low cunning of the scoundrels around him exploit this weakness. The story is set on a trading post on a man made atoll called Dejima on the shores of Japan in the late 1700’s.